After years in exile, Bolshevik leader Vladimir Lenin is rushing back to Russia to give new momentum to the 1917 revolution that toppled the Tsarist regime. 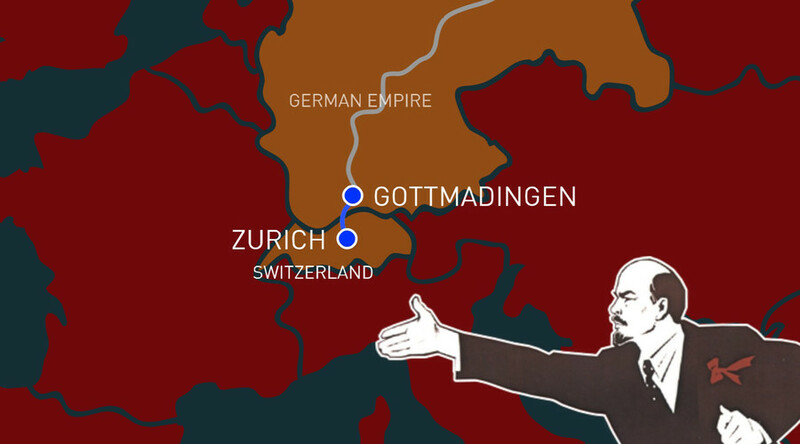 Follow his fateful journey with the Lenin Tracker. Thousands of workers, soldiers, and sailors greet Lenin as he arrives in the Russian capital. Months of political struggle with opponents are still ahead of him, but the dictatorship of the proletariat is imminent! Lenin is about to arrive at the Finland Station in Petrograd.